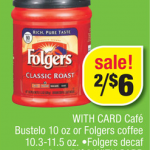 CVS can be an adventure, scanning your card at the Magic Coupon Machine, finding unexpected deals… How fun! 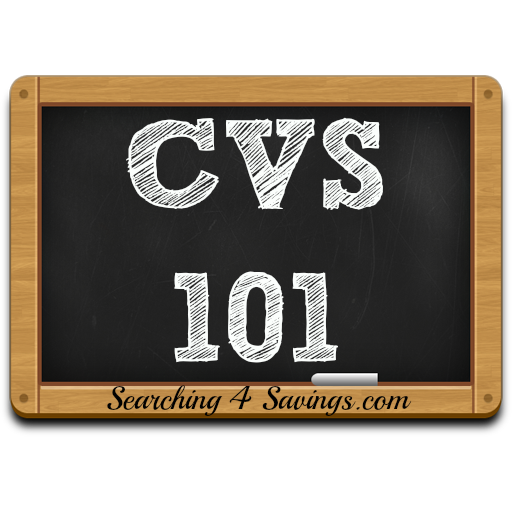 Here are some tips and tricks on How to shop at CVS. 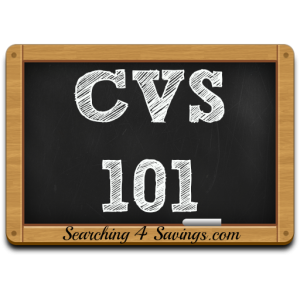 Be sure to watch the CVS 101 video for some examples and more tips! If you have never shopped at CVS, when you first head out, you will want to head over to the cashier and register for an Extra Care Card. This card will track your spending, all of your extra care bucks, and coupons printed from the magic coupon machine. 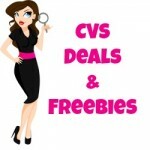 Once you get your card, you will want to register it at CVS.com, this will allow you to track your spending online, and also get exclusive coupons emailed to you. 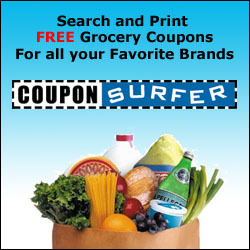 These coupons range from a percent off your total purchase or coupons like a $4 off a $20 purchase. You will also want to register your card for the CVS Beauty Club. With the Beauty Club, for ever $50 of beauty products you purchase, you will earn a $5 Extra Care Buck. You have your card, now what? Once you get your Extra Care Card, you will want to scan it at the Magic Coupon Machine. The MCM will print off CVS coupons that can be stacked with manufacturer coupons. You can scan your card as many times as you like, it will eventually tell you that there are no more coupons available. ECB’s (Extra Care Bucks) are store rewards that are like cash that you can spend in store. You can use them on almost anything in the store. You can stack a manufacturers coupon from the Sunday inserts or Internet Printable with a CVS coupon to bring your out of pocket cost down. See video below for examples on how to do so. You can do multiple transactions a day at CVS and roll your extra care bucks to bring your out of pocket cost down. Rolling means that you can purchase one deal that has an ECB attached to it, pay for it and get your ECB, that you can then turn around and do a second transaction using the ECB from transaction 1 to help pay for transaction 2. Again, see video below for examples.